mgl Scraps 50% off Sale! 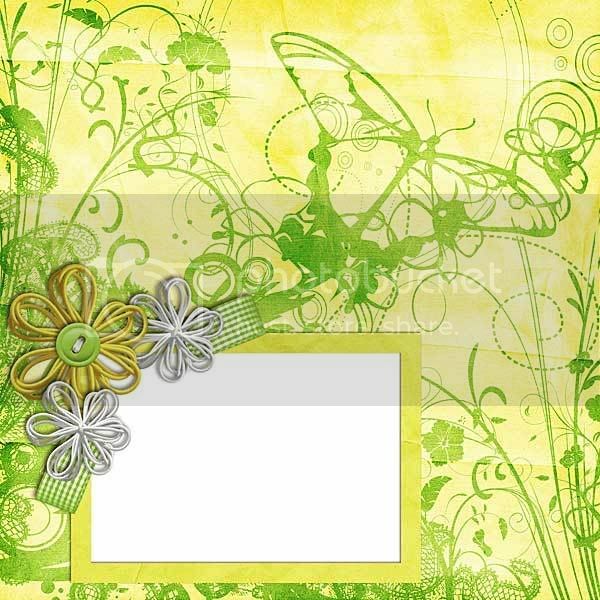 Come and join us in the Scrapbookgraphics Chat room on Sunday the 23rd at 8pm EST for our next Speedscrap! Melanie has written the instructions for us will be hosting the chat. I hear it will be an advantage to have Cinnamon Breeze, but you can all join in whether or not you've snagged the kit yet! To make sure you don't miss out on the fun, why not take a moment now to update to the latest version of Java, and on the day remember to make sure your pop up blockers are off. You can test logging in today! If you have any trouble, you can PM mshanhun at DigiShopTalk or Scrapbookgraphics. You don't need to be a member of Scrapbookgraphics forums to participate - just use whichever user name you'd prefer in the log in page. But why not join up? There are heaps of cool challenges and a friendly bunch of people waiting to meet you there. Tired of joining and flipping papers that never quite fit to make your double page LOs? Well, no more! 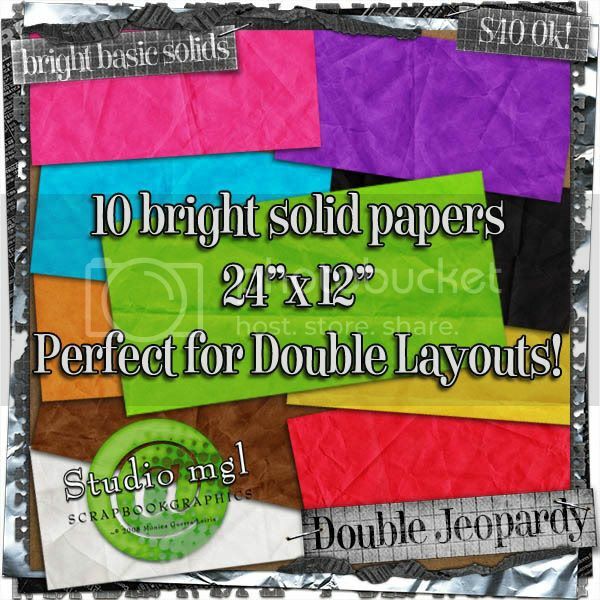 At the request of my CT Melissa (mshanhun), I have created Double Jeopardy: Basic Bright Solids, a collection of ten 24"x12" papers for you to use in your double page layouts. These were created at 7200x3600 dpi and so are truly a single paper, rather than a blend of two. Here's a layout for my theme album I did today with it! A subscription to Digital Scrapbooking Magazine! 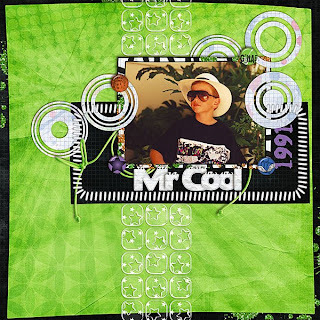 Thanks Scrapbookgraphics! The Creative Team girls have been working hard to create some freebies for you. We've a great big collection of unique quick pages for you to collect, from both Monica and Ellie's CT.